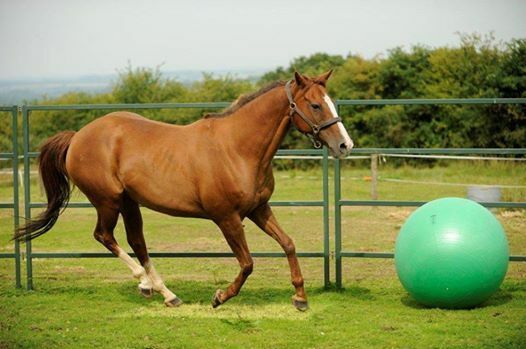 Learn all about the wonderful sport of Horse Agility in a relaxed friendly environment. 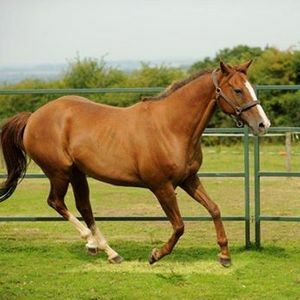 Horse Agility Accredited Trainer and Natural Horsewomen Melanie Garner will guide you around a variety of obstacles while learning to build confidence and communication with your horse. 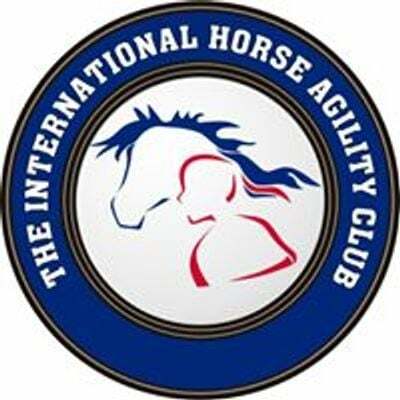 The session includes an Introduction to Horse Agility and the obstacles we will be using on the day. A Training and Play Session where you will be working in your own time in the group while I come around giving training and guidance where needed. There will be masterclasses on obstacles which you have the option of joining in on. If all is going well on the ground you can try riding around the course. We finish the session putting your new skills to the test with a competition on the course. I will guide you around while scoring. Rosettes for everyone. Suitable for all horse and human combinations young and old, large and small. This clinic will be in the Indoor Arena. Hot drinks and homemade cake will be provided.